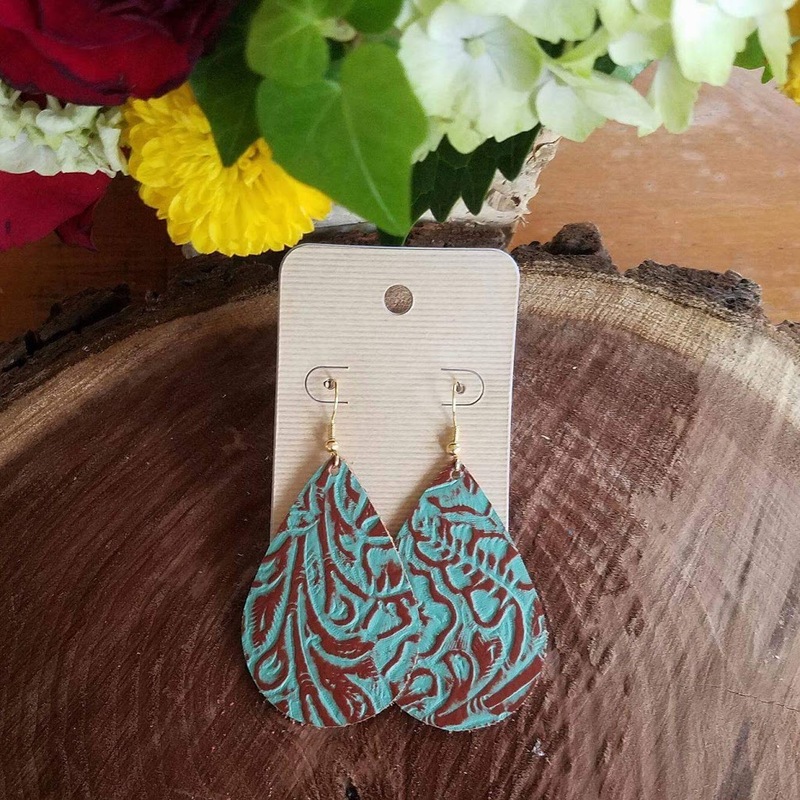 What you do want to hear about are my new favorite earrings! The talented Alexis of Fire Wife Fashion was so sweet to introduce me to her collection and let me browse until I found a pair that would be the perfect accessory to multiple outfits. 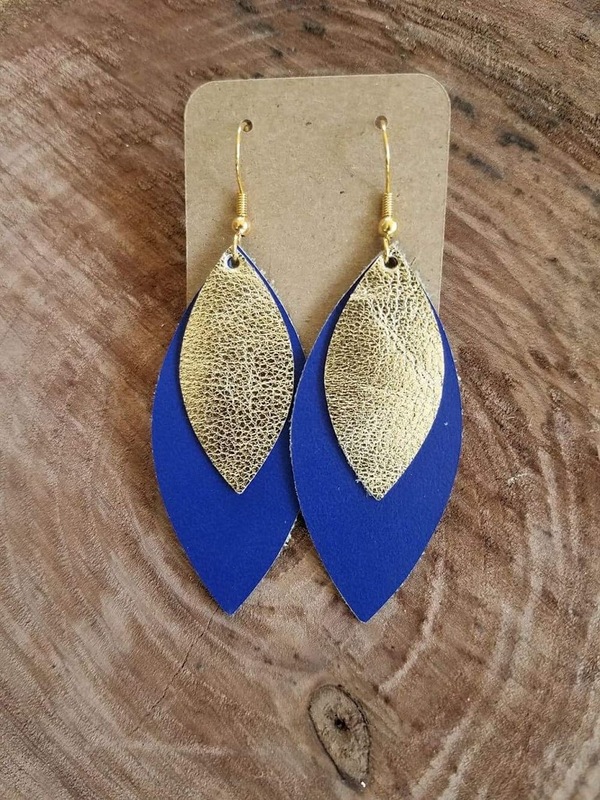 I am in love with my chosen earrings and have found they amp up even my most boring outfits! 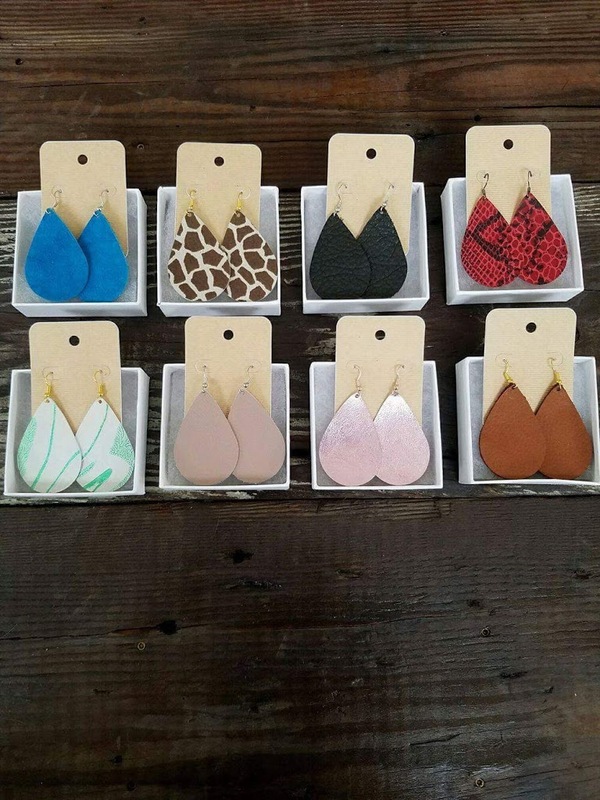 When you buy these gorgeous, trendy statement pieces – you are supporting a small business! There are so many different styles… perfect for every personality! I cannot get enough of this darling collection! 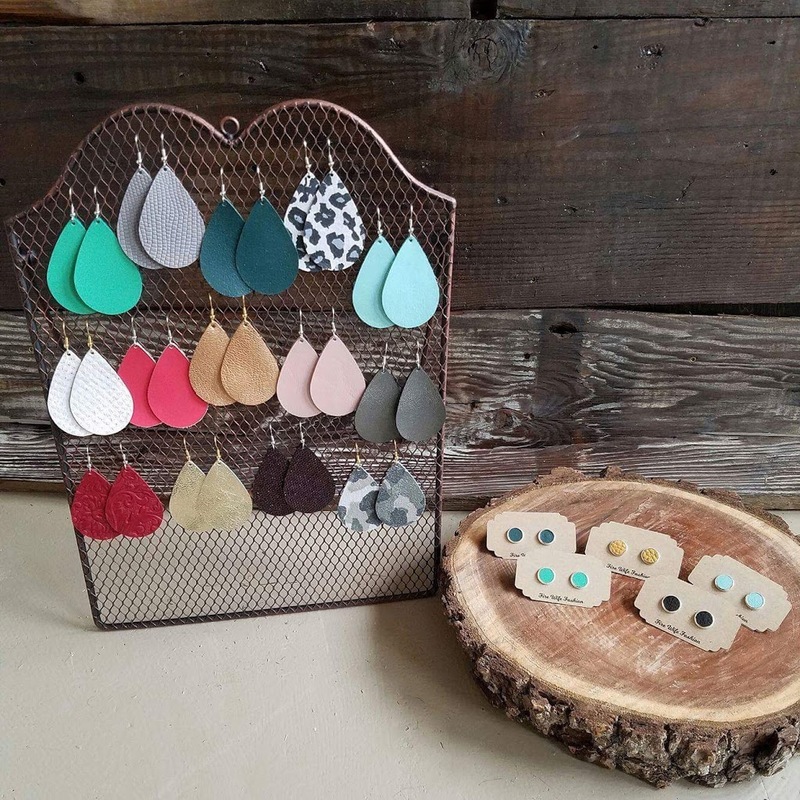 I have about 10 more pairs on my “want” list and I’m thinking about stocking up on a few to keep for gifts as well! The good news for you all? 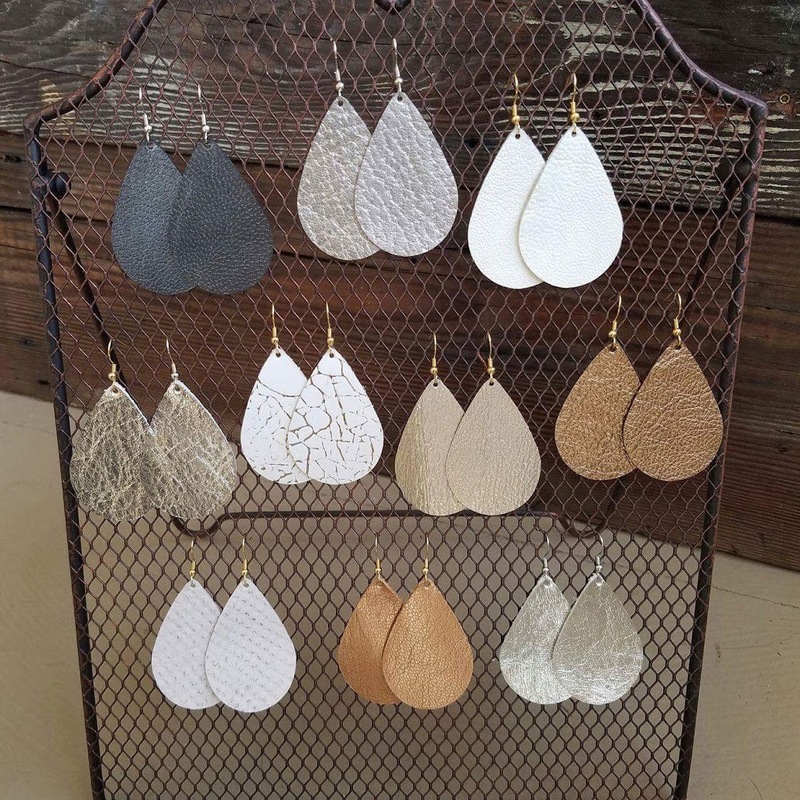 I’ve teamed up with Alexis for ONE reader to win a FREE pair of earrings! How amazing is that? The winner will be announced on Friday, March 17th! 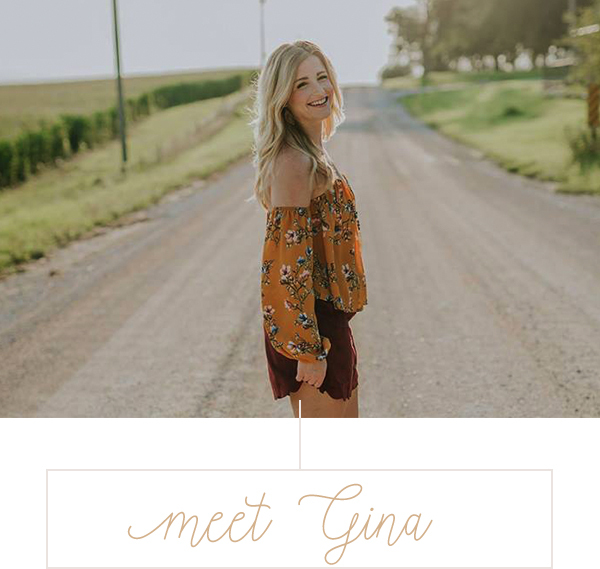 And for those of you who want to shop NOW… you can find Fire Wife Fashion here – and as a special “thanks” – your first order will receive FREE SHIPPING with code “sweetandmodern”. DON’T WAIT… enter the giveaway now! Find your favorite pair by browsing here! 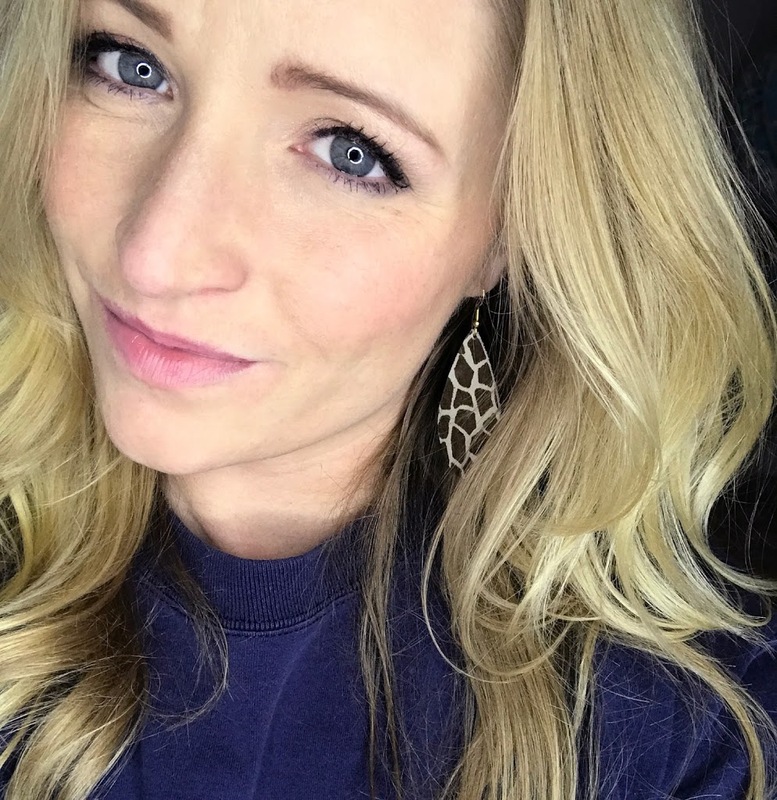 Big thanks to Alexis and Fire Wife Fashion for hosting this giveaway!